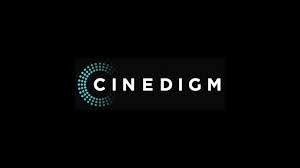 I have another great company to tell you about Cinedigm they have a ton of titles of movies that everyone will like. The titles I received are The secret world of Santa "A present for Santa" 2 pk set which retails for $14.95 also The Secret World of Santa " Elves in Toyland" 2 pk set which also retails for $14.95. And last but not least I was able to review The Hive A Very Buzzbee Christmas which retails for $12.95 single disc. 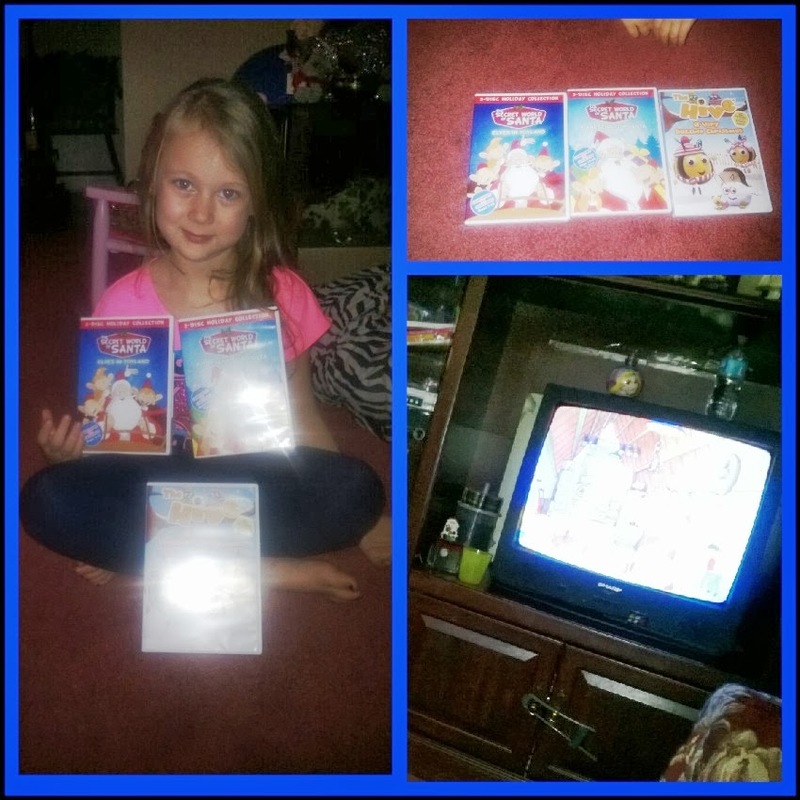 The kid's love all the movies but I would have to say they watch Buzzbee a lot!! When we first got them all they wanted to do is watch Santa all the time!!! I love all these discs we watched them together and they are really cute!! There’s only one person on the planet who never receives any presents on Christmas – Santa Claus! That changes when the children from a nearby village meet with the Elves and work together to make Santa a gift. While they are working hard, the evil Gruzzlebeard unleashes two hungry termites on Santa’s house, and they almost succeed at eating it all. Just before they are captured, the termites eat Santa’s special suit that comes with magical powers. Feeling distressed, Santa awakes to a big present outside, courtesy of the children, who had their special gift planned when hope was almost lost. Curious what Santa Claus, his nine flying reindeer and the Elves do the other 364 days of the year? In this non-stop adventure, Santa and his team are on search for the perfect toys for all the boys and girls on his Nice list. After sleighing around the real world, they journey into a place full of magic. There, they discover the evil Gruzzlebeard has cast a spell on all the toys, making them come to life. With Christmas rapidly approaching, Santa and the Elves must undo this evil spell before it’s too late! Welcome to Honeybee Hive! Meet the Bee family: Pappa Bee, Mamma Bee, Buzzbee, Rubee and Babee. They are just like any other family, except they are tiny, stripy and buzz around in the sky! Let the festivities begin! The whole Hive takes part in Honeydew Farm’s Harvest Festival of Light and Buzzbee even learns how to make a Snowbee while awaiting the arrival of Pappa Christmas during the most magical time of the year. We love all the discs we got the kid's could just sit and watch them all day but we don't let them do that. “The Secret World of Santa Claus: Elves in Toyland” (SRP $14.95) and “The Secret World of Santa Claus: A Present for Santa” (SRP $14.95). Enter the Rafflecopter Below for your chance!!! Elf is my all time favorite Christmas movie. A Christmas Carol and It's A Wonderful Life are my favorites. It's A Wonderful Life is my all-time favorite movie.